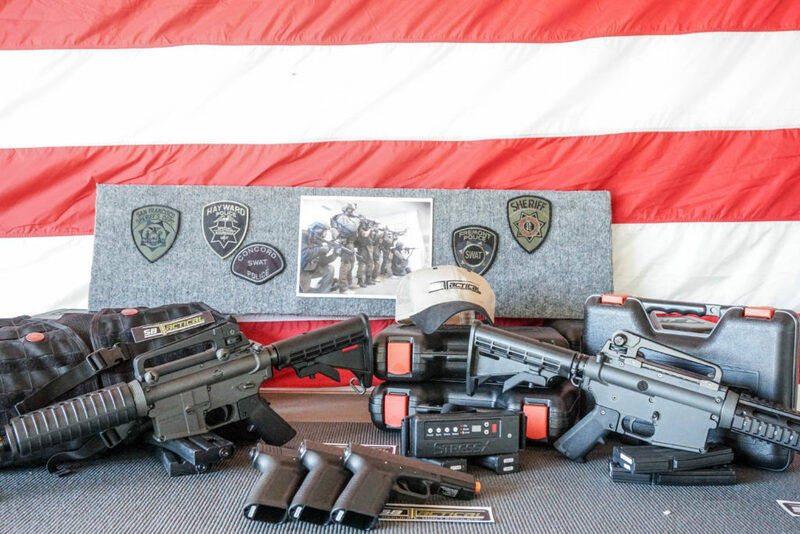 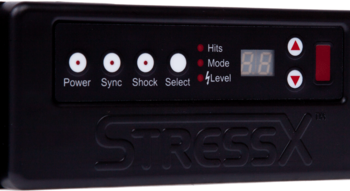 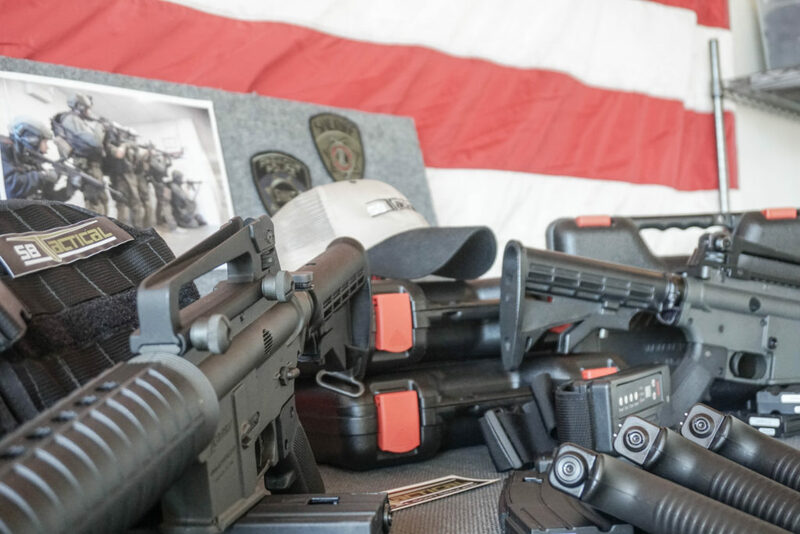 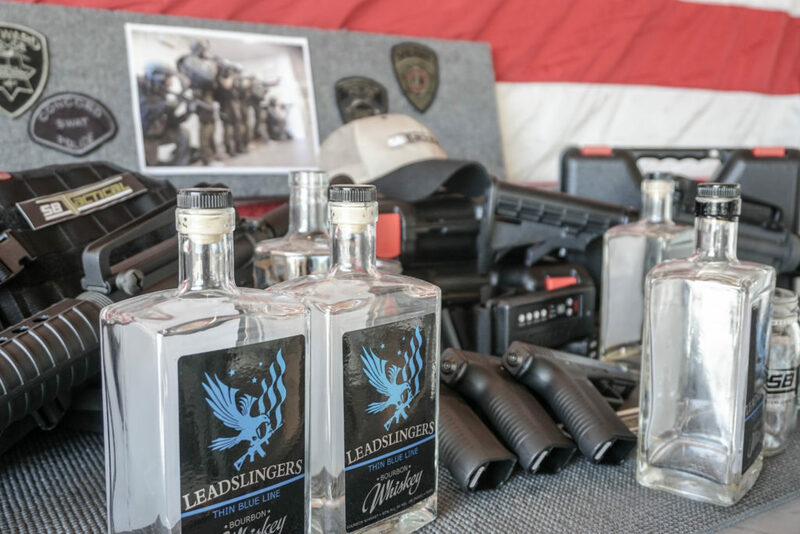 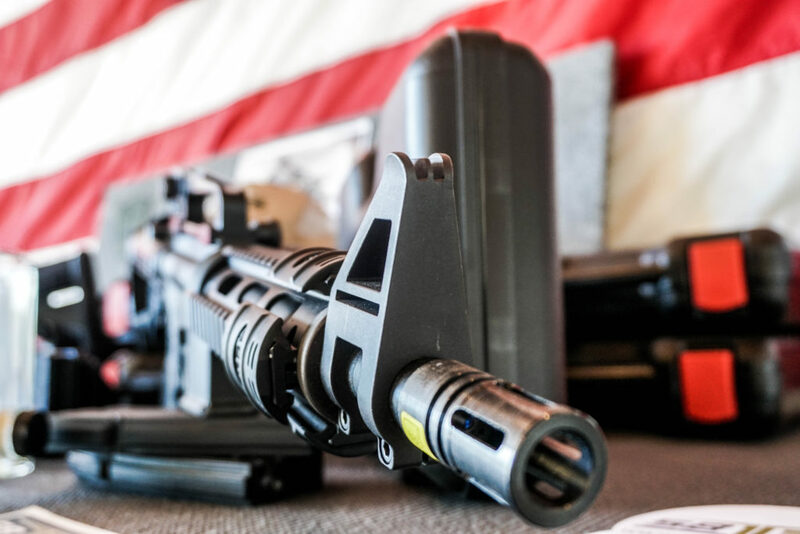 Established in 2012, SBTactical is now its 5th year of partnership with iCOMBAT, and remains the sole provider of iCOMBAT equipment for Law Enforcement and professional training organizations throughout the nation. 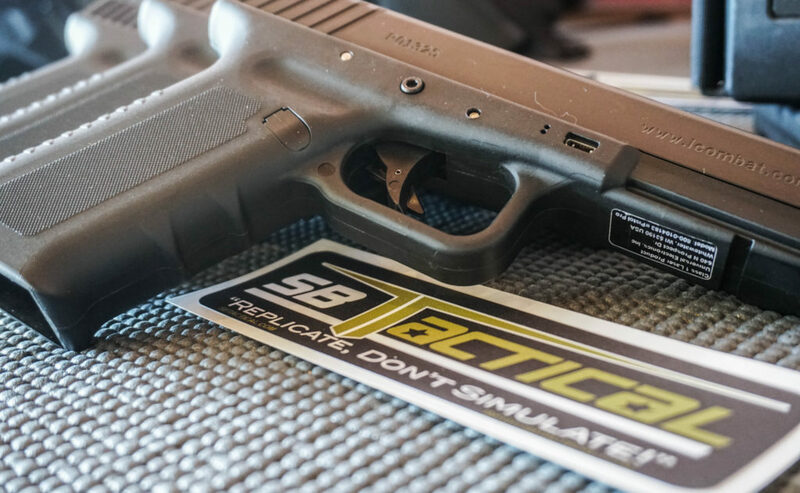 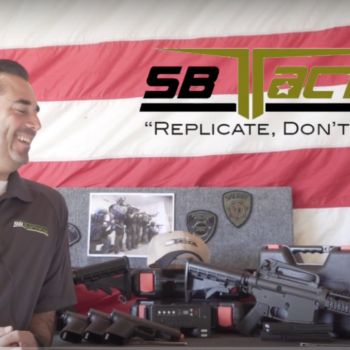 Jon Parra, owner of SBTactical, reflects on the last five years and their partnership with iCOMBAT at the new SBTactical headquarters,”It has been a great experience to be able to provide this service to Law Enforcement and the training community in a really unique way that hasn’t been done in the past.” This interview showcases their unique equipment and highlights from night vision trainings at TacOps West with EOTech, college campus active shooter training with UCSB PD, a helicopter vehicle interdiction and many more. 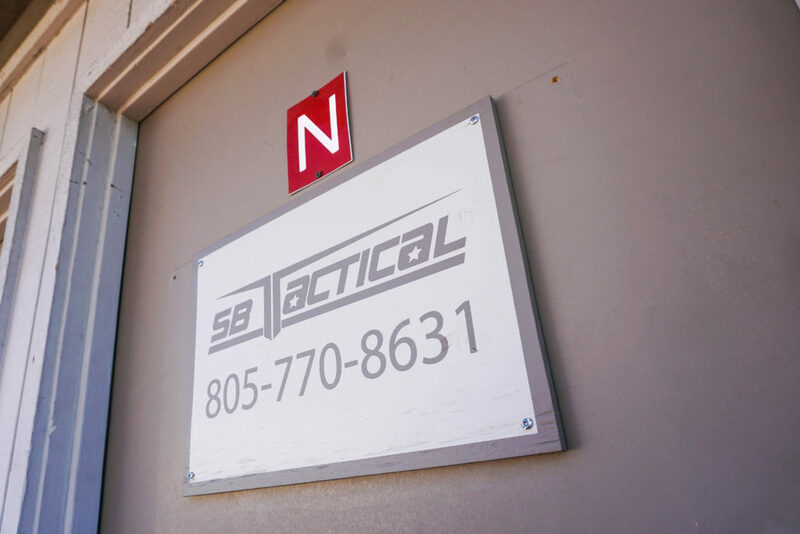 As Parra illustrates, “Currently we have about 75 different Law Enforcement agencies across the nation that have utilized the iCOMBAT equipment as a a trainer.” Check out some of the latest photos from the shoot at the new SBTactical headquarters below and stay tuned for the full interview/video coming up next week.